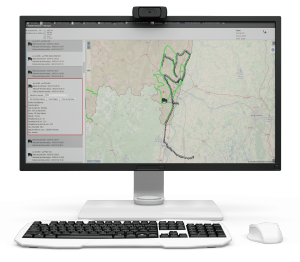 PRISM is a road information system which has been specially developed to answer road operators’s needs and to greatly simplify their missions. PRISM offers to your agents a tremendous amount of time, allowing them to register and geotag, by GPS on their tactile table, road events, which are automatically forwarded on a central platform at the technical centre, with photos and comments. If the grid connexion is broken during a mission, data is automatically sent when it is restored. PRISM allows with the central platform to see treatment emergencies and to program repair works. 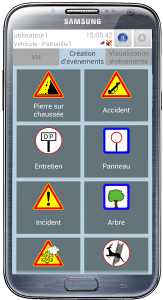 All the informations taken from the field can be seen on internet and allow to inform road users in real-time about natural damages, for example. Optimize and control your missions without reducing your service levels, thanks to a recognised know-how adapt to your different constraints. Know customer’s environement and his different activities. Advise and support the customer in the definition of his needs. Control the technical constraints of the customer’s environment. Control customer’s and target audience’s IT environment. Enter the anomalies of the road network (erased signage, pothole, damaged safety barrier, tree on the road, hydraulic problem…). The app is fully configurable in order to suit your needs and your work method. You can create, modify and complete road and events and plan road works and maintenance operations thanks to a selection tool. A non-real-time menu also allows to compile statistics and researches on completed events. EMBEDDED PRISM works on an Android Smartphone or touch tablet from 5 to 10-inch screen accordind to your needs. It automatically synchronises itself with CENTRAL PRISM to manage events and vehicle location in real-time. An offline modus allows to not loose any information in the event of a disconnection from the grid, in particular in «white» areas. The patroller can enter and modify events and simply add photos. He can also enter winter maintenance conditions, roadway heritage and infrastructure state and mown state. You can manage periodic and linear missions. An intuitive interface allows a real-time monitoring of existing events. 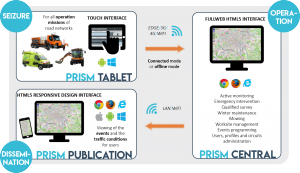 PUBLICATION PRISM is the « public user » interface which allows them to visualize, thanks to a web browser or an Android Smartphone, the provided information by PRISM. Then, data you deem necessary are avaiblable to road users. In this way, they can optimise their travel accordind road works, accidents and winter traffic conditions. Our nomadic and tactile interface allows to keep track of patrols, to enter found anomalies, to manage their life-cycle and to geo-track them thanks to a precise mapping. It also offers the possibility to use an evolutionary and customizable events grid and dashboards for an optimal use of your road network. 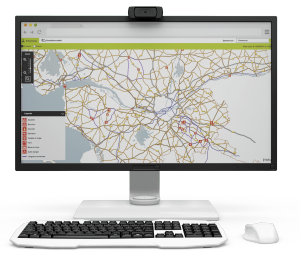 Broadcast to users, quickly, effectively and in real-time, road conditions and anomalies on your network through a web interface on computer or smartphone. 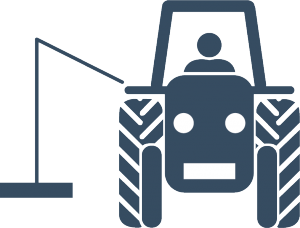 Geo-reference and time-stamp your mown missions and report related data in a reliable and automated way (treated km, square metter…). The module alows you to edit dashboards and follow-up sheets for a better exploitation of your network. Centralize and time-stamp in real-time your calls and every steps of your declared interventions on your network. 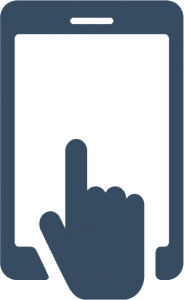 Track and analize your intervention forms inorder to better manage your agents work time. 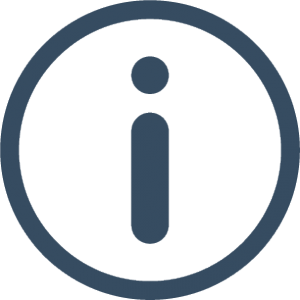 Broadcast to users necessary information for their travels. 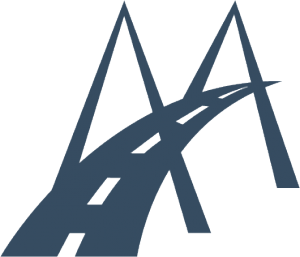 Simply manage, in an optimal and exhaustive way, the heritage and infrastructure inventory of your road network (direction markings, retaining walls, safety barrier…). Locate them on the tablet, follow their functional state, enter data completeness and indentify the found damages, plan and program possible actions to lead. You can also manage and complete the data, export them in the format of your choice on Central Prism. Keep trace, locate and follow the current missions and winter maintenance patrols the progress of their treatment. 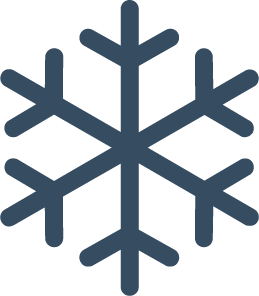 See remounted values and way of working of snow removal vehicles and winter maintenance patrols. Enter the road conditions (C1, C2, C3, C4) and forward them in real-time to the road users. 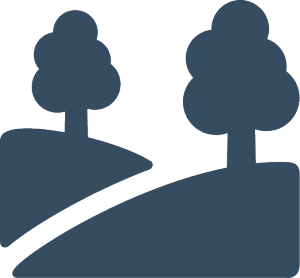 Locate, with a precise mapping, current mission regarding greenways management. Actively follow their treatment, located elements seizure and anomalies management. Each element is identified with precision, fields allow to indicate its state, and to establish a diagnostic. 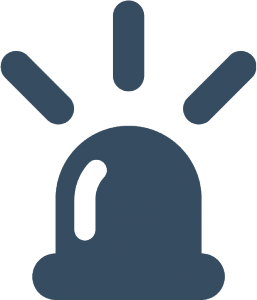 You can also program alerts to report to your agents redundant actions to be carried out annually.